Product prices and availability are accurate as of 2019-04-18 14:08:48 UTC and are subject to change. Any price and availability information displayed on http://www.amazon.com/ at the time of purchase will apply to the purchase of this product. Your lasting healthy looking blow dry is here. 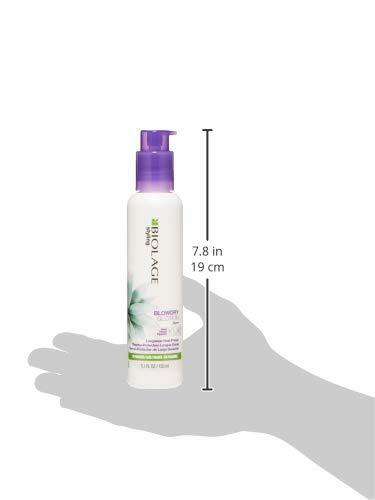 BIOLAGE Styling BlowDry Glotion long wear heat lotion lets you shape and reshape hair with thermal protection up to 450 degrees. This long-wear heat primer provides fast, healthy-looking and frizz-controlled blowouts. Medium hold.